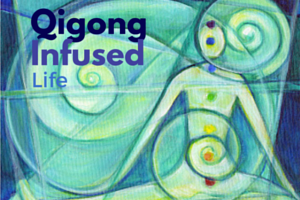 practice since I was a teenager, I had never heard of qigong before. I picked up that book! Even I can recognize a gift from the universe when it lands on my foot! 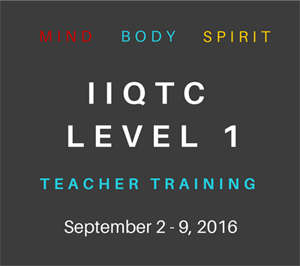 What I learned led to a more in depth study of qigong and then developing a daily practice that led to my recovery. family and a great-grandmother – and I feel even better than I did before that auto accident. I feel like I did when I was twenty years old! Another miracle? Well yes, but its also simply the natural unfolding of what happens when we just do the practice. 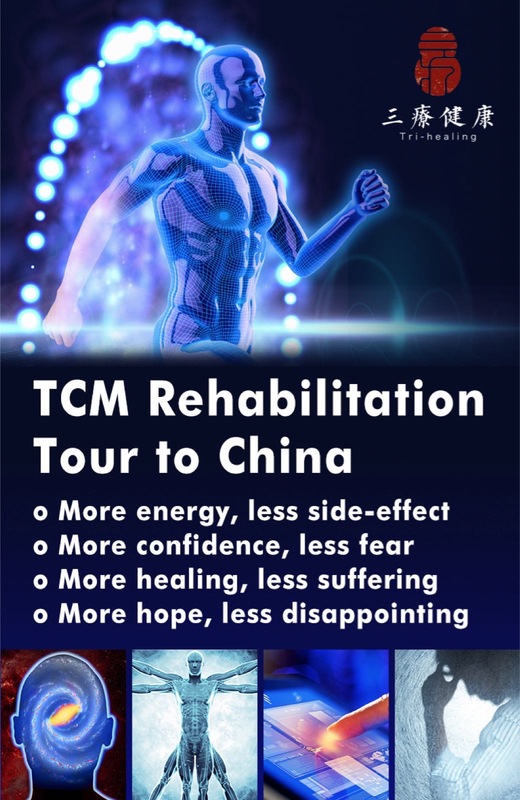 As more and more scientific research becomes available on the mechanisms of retaining health and vitality while extending our normal human lifespan to advanced old age; following the teachings of the ancient Chinese masters is revealed as an important key to the secrets of longevity. In the parables of the old sages; meditation techniques; Qi practices; and dietary guidelines lies hidden the fountain of youth. 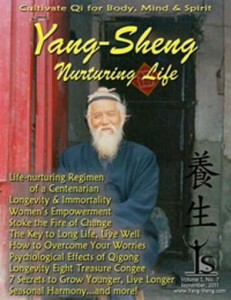 We have many articles in this issue presenting various “secrets of longevity” including the life nurturing regimen of a centenarian; Dr. Deepak Chopra‘s 7 secrets to grow younger, live longer; selected secrets and maxims of longevity translated by Kevin Chen; a special excerpt on longevity and immortality from The Healing Promise of Qi by Dr. Roger Jahnke; exploring the key to long life with Michelle Wood; Phoenix Liu, Ph.D., shares the storey of her mother and the secrets of the world’s longest lived people and our TCM nutrition doctor, Dr. Helen Hu has some special recipes for Eight Treasure Longevity Congee. With gratitude and appreciation to our contributors and our growing number of readers, our Yang Sheng community; I hope you enjoy this issue…please share it with your friends. Follow the daily practice that is just right for you. Just do it— and expect a miracle! 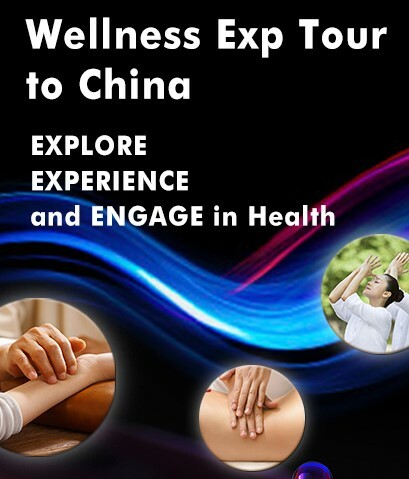 This entry was posted in From the Editor and tagged anti-aging, from the Editor, Longevity, Qigong, rebecca kali, secrets of longevity. Bookmark the permalink.